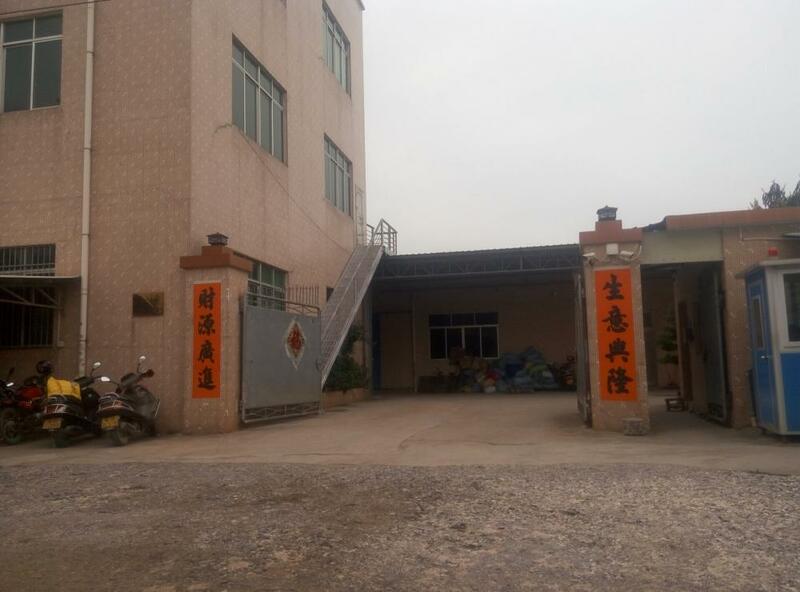 Welcome to BoHao Company's Homepage Located in China knife capital, Yangjiang, BOHAO ENTERPRISE LTD is an manufacturer who produce high-quality stainless steel hardware, Ceramic Knife,Kitchen Tongs, Whisk, etc. We pay great attention to quality control. 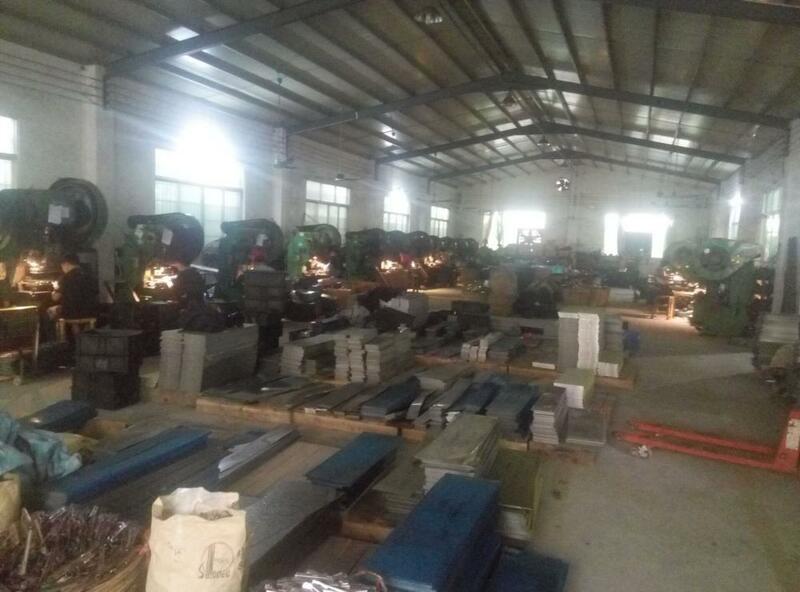 Every product receives strict and thourough inspection and test before it reaches customer. 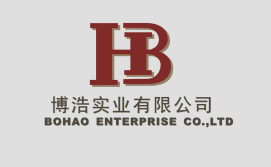 Superior quality products make superior BOHAO ENTERPRISE LTD. 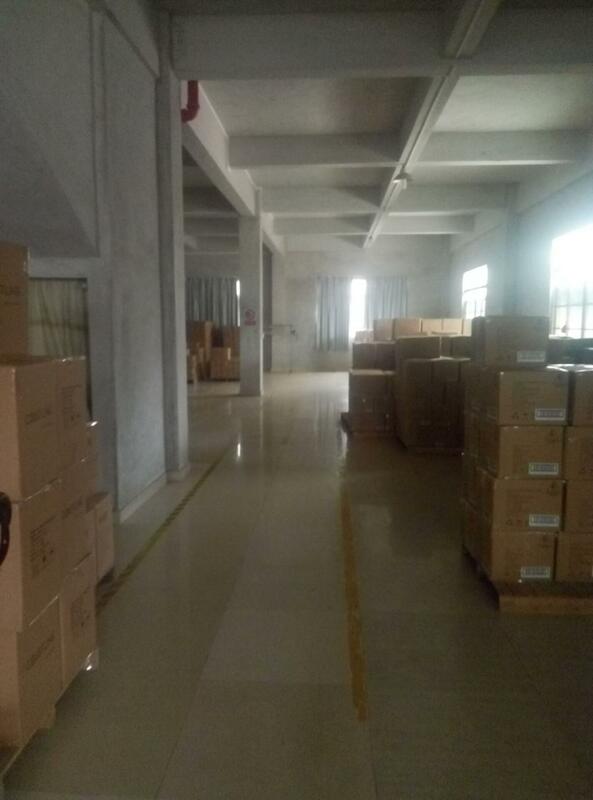 Reputation We are keeping better cooperation relationship with importer, wholesaler, and train-store from Europe, America, Australia, ECT. 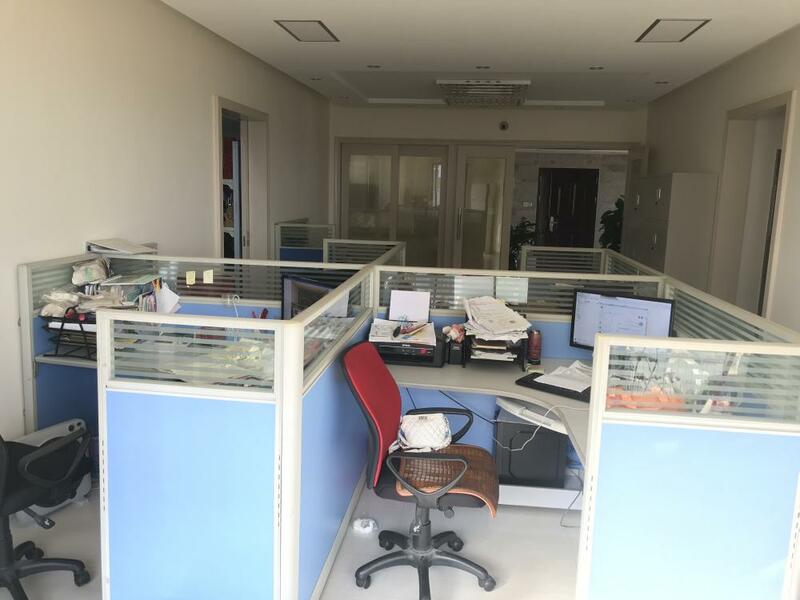 At the same time, we will provide the best price and service for every customer by using our`s all kinds of resource advantages. We would appreciate the opportunity of showing you how efficiently we can serve you. 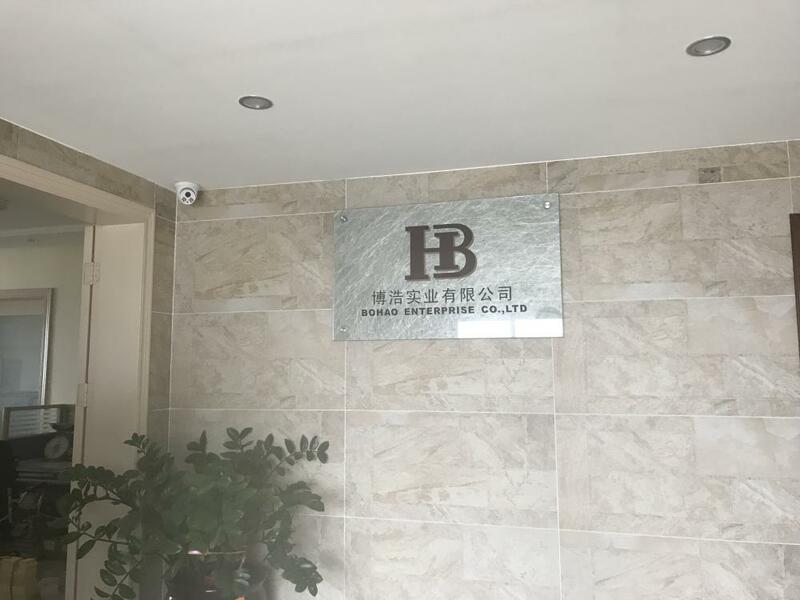 Copyright © 2019 BOHAO ENTERPRISE CO., LTD All rights reserved.